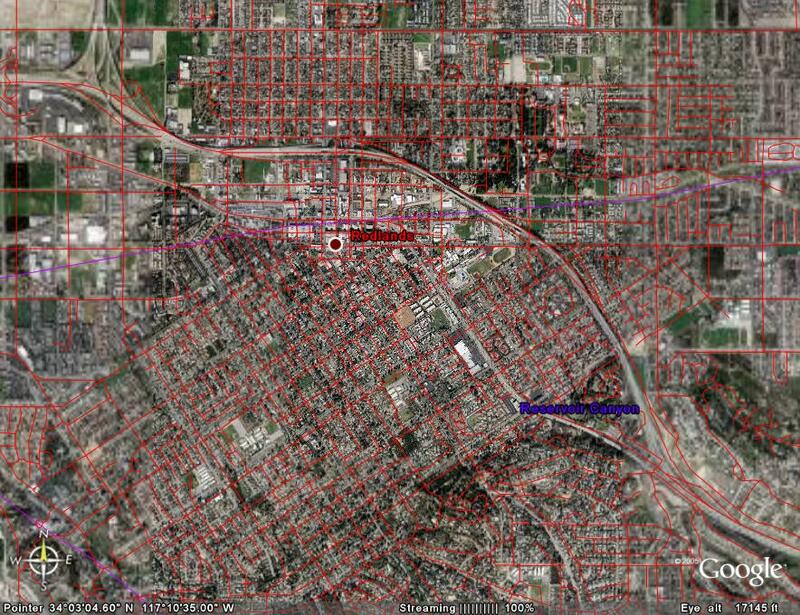 This is an ArcMap extension designed to create KML format text files for use in Google Earth. I tried to create the simplest program that would do the job, so there is only a minimum of error checking or fancy features. Please feel free to modify the code, report bugs, or to make suggestions for future releases. The latest version of KML Home Companion is out. 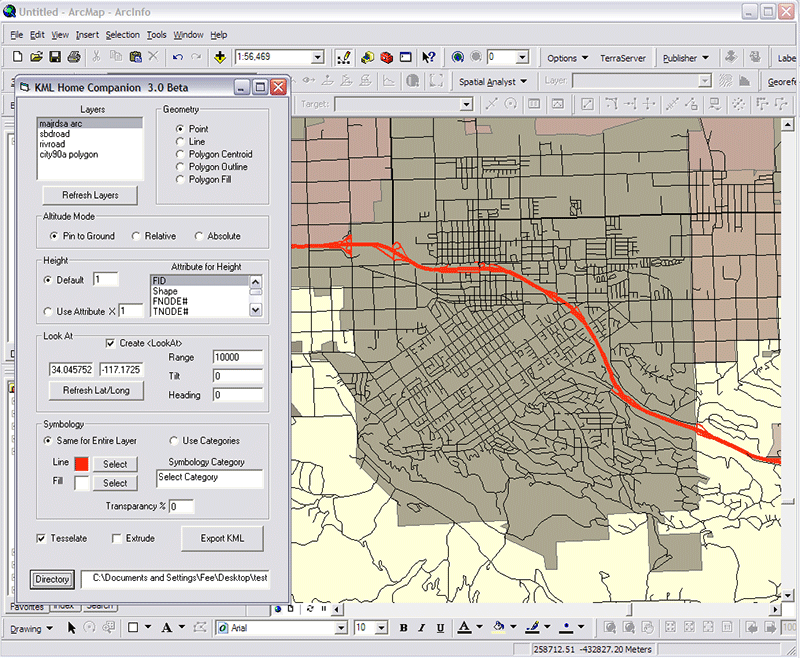 I really like this extension for creating KML files from a ArcMap document because it is so simple to do so. For 90% of those want to convert to KML, this is probably your best choice. For others wanting much more control, Arc2Earth is the better choice.